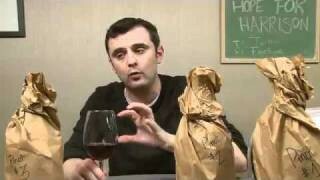 Gary Vaynerchuk breaks out the brown paper bags. 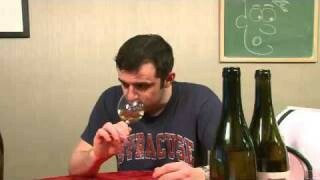 He talks about Arneis, a white varietal from Piedmont, Italy and tastes three examples. This is what WLTV is all about. I had never even heard of Arneis before but now I know a little bit about it and am dying to try some of their wines. 1000! 1000! 1000! 1000! 1000! 1000! 1000! 1000! 1000! 1000! 1000! 1000! 1000! 1000! 1000! 1000! 1000! 1000! 1000! 1000! 1000! 1000! 1000! 1000! 1000! 1000! 1000! 1000! 1000! 1000! 1000! 1000! 1000! 1000! 1000! 1000! 1000! 1000! 1000! 1000! 1000! 1000! Go big or go home 🙂 It’ll probably tone down a little now, but I know some of us are going to stick around. This place is /great/ for wine newbies! VTECH Vid not available Mott. I typically stick to the V trinity(Vernacchia/Vermentino/Verdicchio) although Italy has an incredible wealth of white grapes and have had some great Greco, Fiano and Arneis over the last few years. Don’t follow the NCAA being from Canada, but I’ll give my 2 cents on the NHL, I like the Canucks and Bruins to have a rematch of last weekends game in the Stanley Cup Final. 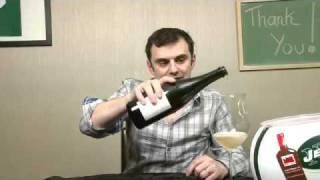 QOTD #2: I’ll go with the Hofstatter Gewurztraminer Kolbenhof from WL last year, which I believe GV reviewed on the show. It might just be one of the top 10 whites I’ve had from any region. It’s one of my go to wines for disproving the “white wines are not for serious wine drinkers” myth. hey, that’s a switch of stance on guests for you…care to steal a little bit of the Thunder?..,pray tell, who may it be?…maybe just a hint? I drink a lot of white wine from Italy including Vermentino, Verdecchio, and some Arneis though it is difficult to get Arneis in Santa Fe, I have had the #2 and #3 wines. You keep mentioning Mochi fruit but Mochi is a paste made from rice not a fruit and has a faint sake like smell to it. Pastry cream is a slightly thickened version of creme Anglais. The winner may be Duke again because they know what to do in the final four though my emotional favorite is my own alma mater of U of Texas. QOTD: The Ohio State University – go BUCKEYES! 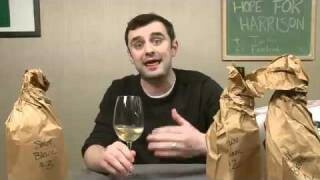 QOTD2: Italian white wine? Wow, that’s a tough question. 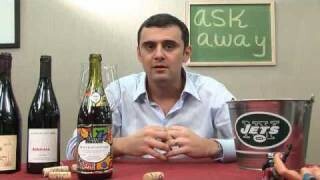 I really like Arneis but I also am rather fond of Gavi. The last memorable Italian White I had was a Müller-Thurgau from northern Italy. 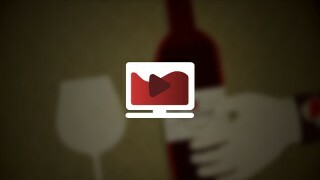 Great show, will have to try Arneis. QOTD2: Had a lot of decent Italian whites, but not many that really grabbed me. An Alois Lageder Pinot Bianco is one of the few that sticks in my mind. Had a Greco recently that stood out, but I don’t remember the producer. 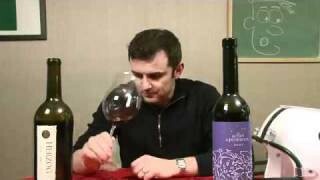 I need to try more Greco and Fiano. Hey there Gary! Share your wine wisdom at VIRGINIA TECH!!! You should film an episode during Boyer’s class at Virginia Tech! Wonderful episode. I have not been getting the emails for the last couple shows but luckily your site is on my “top sites” browser. QOTD: I would have to say UCLA. I know this is an east coast show but for god sakes man… the Bruins are great! 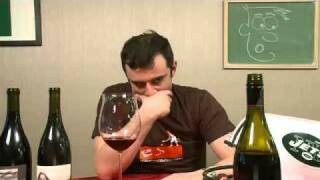 QOTD2: probably Muscato or Spumante d’ Asti when I was there last year but I really prefer the reds from Italy. Thanks for putting the good energy out there for Hope for Harrison! My husband tells everyone about you and your show. Good stuff! Cheers. Ohio State will take it has of now but in a week or so my tune may change. QOTD: Never had any Arneis: nor any white from Piedmont. Favorite Italian white was a pinot bianco from Alto Adige, ripping good / refreshing stuff, and a steal at 17 bones. QOTD: Masi Masianco. Amazing QPR wine. I am sooo excited for episode 1000!!! 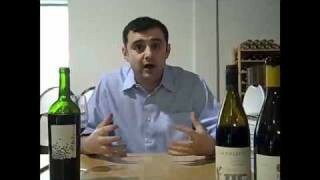 Cheers to you in advance for being at the top of Amazon next week Gary V! what gives? never got an e-mail for this one. Oh well, will watch later. So excited you are coming to V Tech! So stoked about you coming to Virginia Tech!!! We cant wait to have you!!! Yea buddy!!! We can’t wait to actually meet you down here Gary! QOTD:Jim Boeheim said this is the best team he’s ever coached so I’m going with ‘Cuse. Of course, my wife is going to grad school there, so I may be a little biased. QOTD1: My heart says Duke repeats. My head say Ohio State is the best team. QOTD2: Gotta go with the Hofstadter Kolbenhoff Gewurztraminer from Alto Adige. QOTD: the best italian white wine that i had this year was the 2008 Foradori Myrto. Foradori is really bringing me the thunder lately. Great ep. I love that custard…oooh. QOTD2: Verdicchio and Falanghina have been hitting well for me. They beat Duke, Notre Dame, Pitt, Villanova, UConn. and they are peaking. QOTD 1: I’ll give you a more thoughtful prediction further into the season, but for now- because of the Gary V enthusiasm- V Tech! These are wines made by a convent of nuns with the help of a very experienced and well-known wine maker from Umbria. The regular bianco sees almost 2 days maceration with the white grape skins, and the Rusticum ferments with the skins for nearly 7 days! The result is the most unique blend of funky aromatics and rich texture that I have ever tasted. Wine nerds- seek these out! Pate A Choux. eclair cream. bubbles is acididic? teach us! wine #2 what? Tell us more. ghez. razor blade to a peach? sigh. acid peach. tangerine? man, gotta find this wine. never had it. 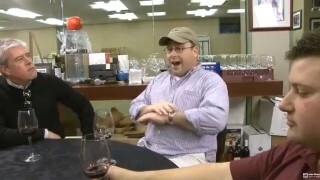 Good show on Tastingroom.com – bought the GV #2 pack. Will taste with wife and neighbors, stretch it out! haha. thanks for keeping this video blog going into year 6.
okay show, nice shout out to bburg though. QOTD2: None that I can really recall. Well said – hard to argue with any of this! A good come back episode. QOTD 2 : To me Italian white wine is all about summer and the flavors of simple fresh grilled fish and fresh salad. Best white I have had recently is probably a pretty simple Ronchi di CIalla Ribolla Gialla from Fruili-Venezia that we enjoyed a lot last summer. Also a big fan of Gavi that has a little bit more depth but superb balance and refreshing acidity that makes it very food friendly. Worth trying. Don’t have a specific wine to recommend but have found most Gavis pretty good. Will search out some Arneis – sounds delicious. 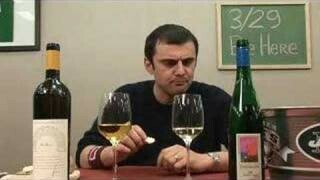 Gary, I am finally getting out of the Riesling and other sweet wines and trying more whites and reds. I really have enjoyed some Malbecs with steak, and I will for sure give some Italian whites a try. It has taken a while, but I am expanding my palette. Thanks! So happy to hear you are coming down to VIRGINIA TECHH!! So excited you’re making you way to the Burg!! Go Hokies!! CKC @ VT! well, I have really never had any whites from Italy. I actually just started getting on a big white wine kick in general. I think Albarino opened me up to whites back a few months ago now that they could bring a little something to the table. so to tell the truth, I am probably going to go take a look and see if I can find some Arneis somewhere.